Have you ever wondered what it would be like to be a pirate? You would be out on the open seas, looking for lost treasure. You’d probably have a few battles, as well. 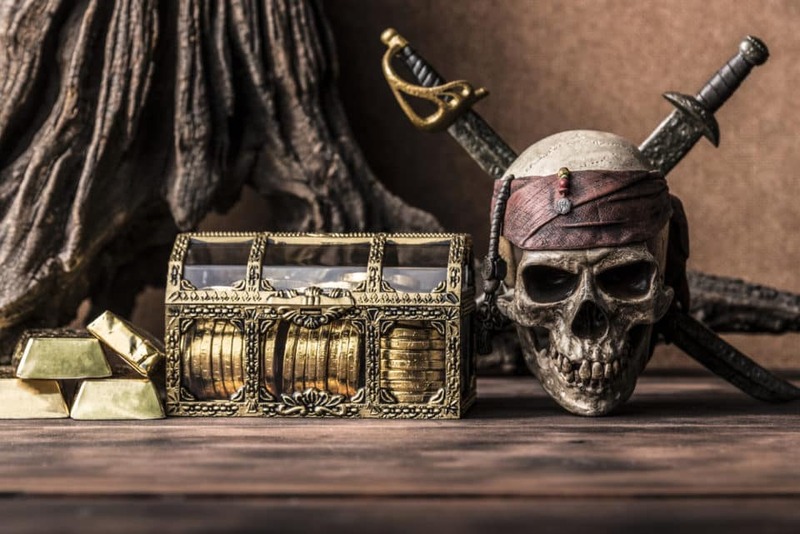 You might have missed your chance to be a real pirate, but you can experience the next best thing by embarking on an adventure with Red Dragon Pirate Cruises. The ship sets sail seven days a week in Port Aransas, and it’s perfect for all ages. Make your reservations and get ready for 2.5 hours of fun. Red Dragon Pirate Cruises set sail for the first time in 2014, and guests were immediately impressed by the 80-foot, 75-ton ship. It’s a replica of a 17th-century Spanish galleon, and you’ll feel like a real pirate when you step aboard. The ship has a fully stocked bar, and you can also get food. Eating and drinking might be enjoyable, but the real fun has to do with all the activities on the ship. There are tons of pirate-themed entertainment, including shows and treasure hunts. Plus, your child will get to have a sword fight with a pirate aboard the ship. The sword fight is safe, and your kid will have a blast. Can you imagine if you’d been able to fight a pirate when you were a kid? Oh, and while the kids are enjoying all these fun activities, the adults can look for dolphins. The captain will help you spot some along the way, ensuring that everyone has a good time. The fun isn’t just reserved for the ship, either. It actually begins while you’re still on the dock. Professional performers put on pirate-themed shows before the ship sets sail. This show is fun for all ages, so make sure you get there early enough to get a good spot. It’s recommended that you get there a half-hour early since this is such a popular attraction. You’ll love every minute of your pirate adventure, and you won’t want it to end. 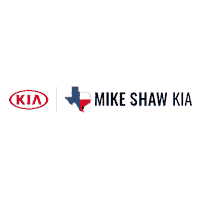 Keep the good times rolling with a new ride from Mike Shaw Kia in Corpus Christi, Texas. Your new vehicle will make it easy to go from one adventure to the next. Whether you want to hitch a ride on a pirate ship, head to downtown Corpus Christi for a meal, or take a family road trip, your new Kia will have you covered. Mike Shaw Kia	27.697490, -97.347780.